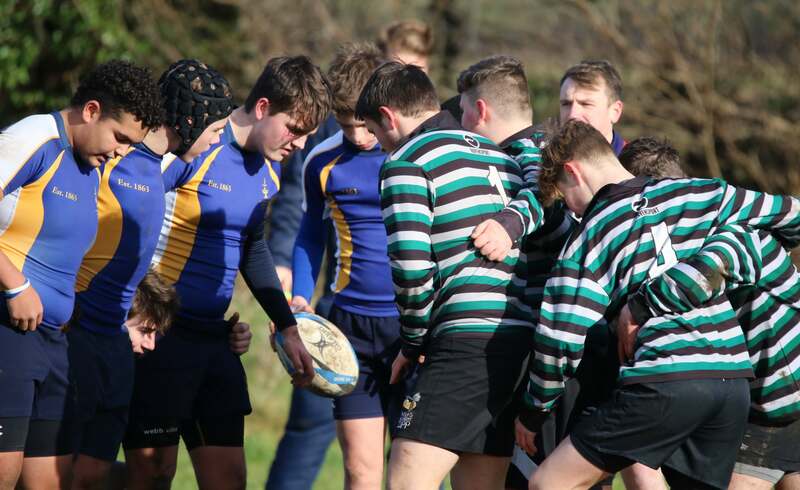 The first ever match of the newly formed Oxfordshire Nomads Rugby Union Football Club took place on Saturday 2nd October 1909, against pupils of St Edward’s School. The new Club ran out winners by three goals and three tries. 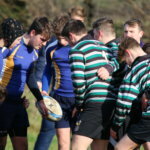 The following year, the sides met twice more, with the School reversing their fortunes to pick up victory on both occasions. More than a century on from that first match much has changed: the Nomads have become Oxford RFC and the dust has well and truly settled on this old rivalry. Until now that is. 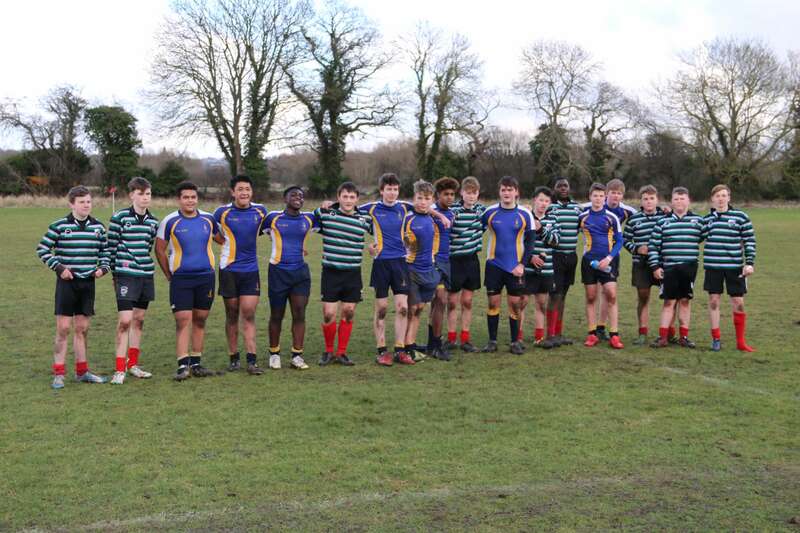 St Edward’s, who sponsor the juniors at Oxford RFC along with several other local teams, have come together with Oxford Rugby Club to renew their century-old rivalry. 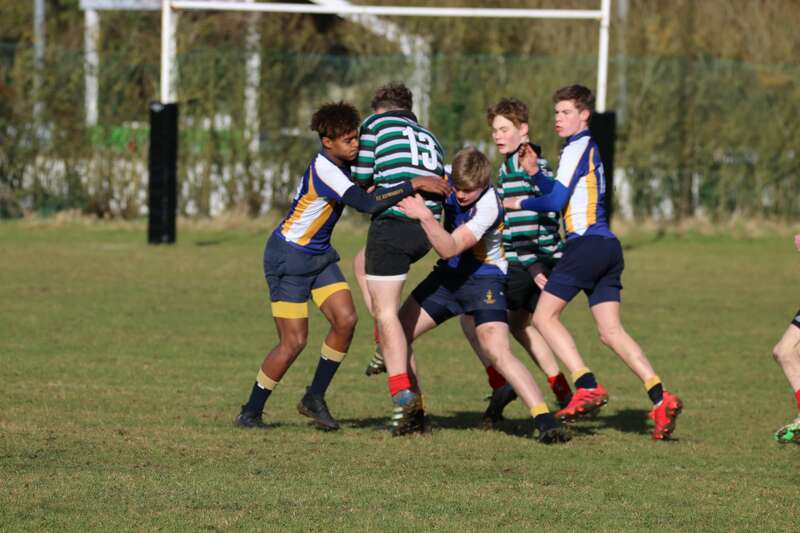 Owing to illness and county training requirements, two reduced strength U16 sides took to the playing fields at Oxford Rugby Club on Sunday 4th February and were forced to settle for 10-a-side. 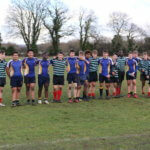 What followed was an entertaining, determined and high-paced match with a good crowd watching as St Edward’s ran out 50-12 winners. 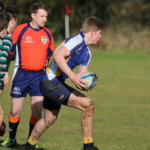 “It was an encouraging performance ahead of our 7s season, and a wonderful occasion in its own right. 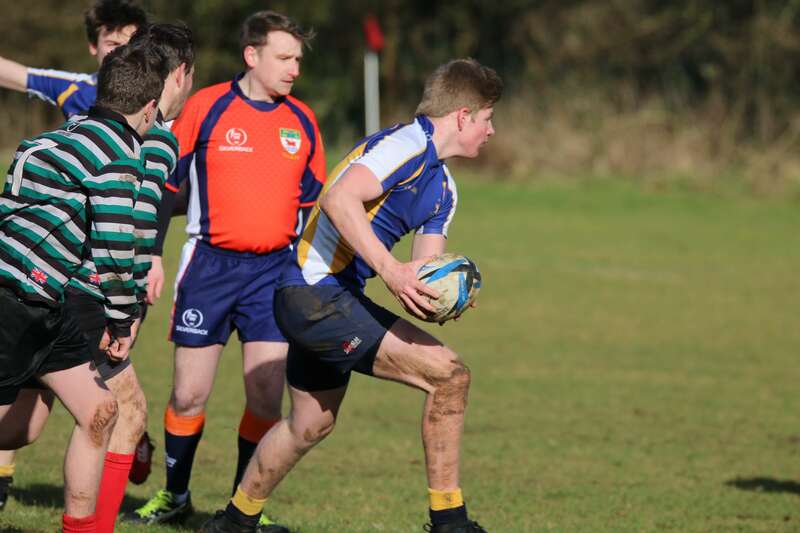 My thanks to Oxford Rugby Club for hosting this first encounter, it will be a great addition to have this on our regular fixture list.” – Rob Cottrell, Master in Charge of Rugby, St Edward’s School. 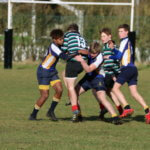 In a particularly strong performance, Will James, who is also a member of Oxford Rugby Club, switched colours from Teddies blue to the Oxford green, black and white for the second half, crossing the white wash twice for ORFC in the second period after doing so for St Edward’s in the first.